Some of you may be aware of this Sim software already, and I've discussed it in several threads, but thought it would be helpful to start a dedicated resource thread here on an unbiased forum for anyone who may be interested. 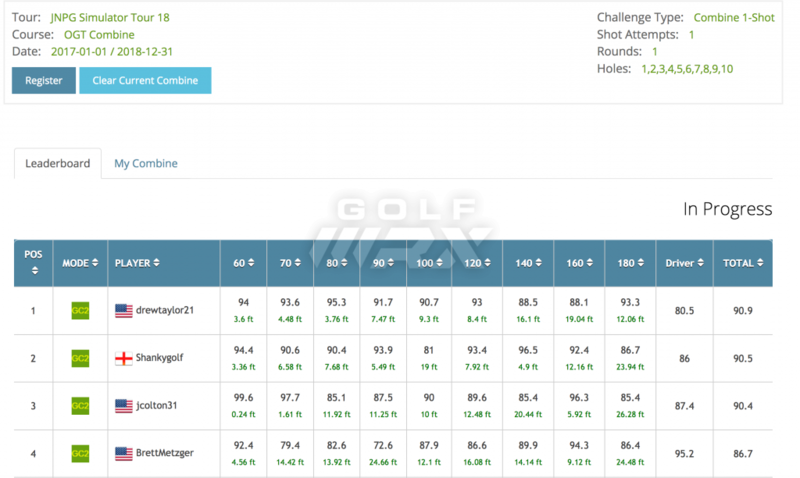 For those who may not be aware, there is a lack of objective info about this software on the golf sim forum, as they are financially tied to The Golf Club (TGC), a competing software. Talk of JNPG on that forum results in content being edited/deleted and users banned. Thus, here we are! Once in the game, users have the option of going to the Pro Shop to purchase the annual Sim pass for $250. This enables the user to play the game via connection to a personal launch monitor (GC2, Skytrak, Flightscope, Trackman). https://discord.gg/veTtjdU Someone is always playing or trying to organize a round, which is easy, as JNPG offer multiplayer options such as scrambles, alternate shot, hazard golf, or just a plain old round on any number of the 200+ courses that are available. Courses are designed using LIDAR data for maximum real-life accuracy, and are continuously being developed and tested for release. I will create another post below with the current real-life courses that are available. I'll be adding more to this thread to go into more depth on some of the features of JNPG/OGT, but if anyone has any questions, feel free to ask. Everyone is welcome, of course, but I'm going to be selfish for a second here and say that I'd really love to see some more low handicappers joining so that we can get even better gross competitions going in these winter months! Very nice coverage, Drew. I'm glad to see this golf game no longer kept in the dark as the dev team just want to make the most realistic golf experience - not promote it. I too was fooled thinking the simulator forum was impartial, and feel sorry for people trying to recuperate whatever they can on their $1000 TGC licenses when they find out about JNPG. Whistling Straits and Trump National Bedminster Old Course came out in the last week if you want to add them to the list. Sadly SkyTrak doesn't yet give a trial - but I can assure if you, if you're a true lover of golf, love to compete and prefer a game doesn't have distance and spin boosts allowed in competition, you won't regret it. OGT is a must. it seems like even at the Premium Package level, you are limited to those 13 courses that are not user designed. Am I reading this right? How do you get access to all the courses you listed above? Is it different on GC2 vs Skytrak? Thanks for all this information Drew - as a new owner of a GC2 (with HMT! /smile.png' class='bbc_emoticon' alt=':)' /> ) I'm very much interested and have started doing research on the best way to start playing some sim golf. Can you provide a little more detail on what the $20 trial includes? Time -table? Also this $250 charge is perpetual every year? Not sure if the screen capture will appear but the premium $250 per year option includes all user community designed courses. 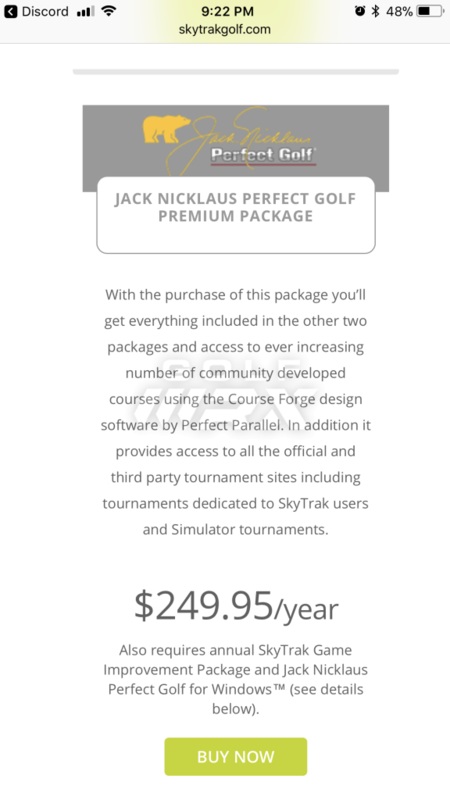 There are a handful of premium course for purchase from Perfect Golf and they are of high quality. Nearly everyone here has seen Perfect Parralell's work (developer of Perfect Golf), they do the 3D animated flyovers for the Masters in ESPN. They are using the same engine I believe that they use for the game. I have been play Perfect Golf for about a year and love it. The courses Drew Posted have all been tested and are of high quality. In order to make it on the OGT download list, you have to go through course testing and approval. Regarding the costs: $250 is an annual sim pass, so you need to pay it every year. 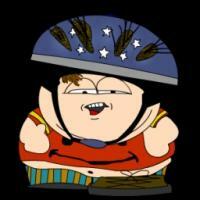 The $35 purchase of the PC game is a one time purchase. 4). 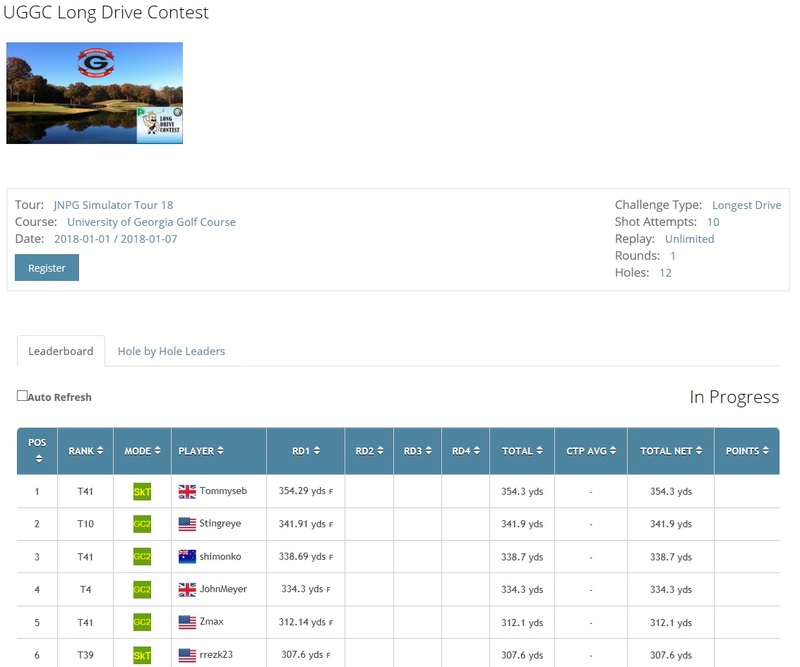 Online tour events including full fed cup style schedule for gross and net, monthly team events such as alt shot, greensome, and scramble both gross and net, exhibitions tournament with hazard, stableford, stroke events, Play with the Pros events when the courses are setup as closed to the event being played that week on the tour. After you play the tour a bit you realize he $20 per season (two season per year) is a steal. It's a lot of fun. Most nights you can play with other golfers live multiplayer with microphones and friendly trash talking. It's a ton of fun! $20 trial I think is one week and I think if you request it, I think you get the OGT interface to try out and possibly the combines for that week. Jump into discord and they can confirm it. Congratulations on the new purchase of the GC2 and HMT. The Free IPAD app from Foresight isn't too bad for free. What software do you have? Hey guys, definitely check out Stingreye's post above, as he covered a lot of the info. He's actually the guy that first introduced me to JNPG and OGT, and is a big help! Butette, Skytrak users can access all of the same courses. JNPG mods have been trying to get Skytrak to update their website, but have not had success with that yet. It's very outdated, to say the least! $20 trial I think is one week and I think if you request it, I think you get the OGT interface to try out and possibly the combines for that week. Jump into discord and they can confirm it. I bought my GC2 used and came with FR1 and also came with TGC! I haven't played any golf yet as I'm learning tons about my swing with HMT and making great improvement with it. I agree that the IPAD app is awesome and that's really all I've been using lately. Don't even use the "range" in FR1 (yet). I am still in the process of building my sim so that's also the reason why I haven't spent too much time "golfing". Cool! If you need any help getting FR1 up and going let me know. I no longer have FR but have helped several guys get it going (I have FSX still). I think Drew still has FR1. The biggest eye opener for me with HMT was how big impact location matter with Driver. Gibbie feel free to ask any questions that come up as you get your build off the ground! The $20 lets you play as much as you wish during the week and OGT will let you use their GC2 interface as well, which shows you all GC2 ball data and HMT club data, plus allows course downloads to be managed. JNPG itself carries the standard 2 week refund period all games on Steam have, but you are limited to 2 hours play. The $250 is every year, but we all consider it a no-brainer, especially those coming from other sims like E6 where 12-course packs are $400, and FSX, well... Pebble Beach on FSX is currently marked down by $250! Jump on the discord link though Drew posted and you'll find everyone very welcoming and you'll be able to join one of the regular scrambles that get played - you'll be smiling ear-to-ear after. HMT not required as it's GC2's ball data the sim requires. The interface simply displays HMT data for convenience. Of the 120 or so OGT members with GC2s, I think only around 10-15 would have the HMT as well. The biggest eye opener for me with HMT was how far in-to-out my swing was! I was averaging 5-9* from the inside that explained all of my misses (blocks or overdraws if I didn't match the face to that path). I've been working really hard on neutralizing my path since i got it and have been making great progress. Shot back to back "easy" 74's the last 2 weekends. I'm in to give this a try with the $20 trial once my new replacement screen arrives. Jump in to Discord and say hey, lots of new guys and vets playing and we're happy to show you the ropes! One of the other recent highlights of JNPG/OGT that I wanted to mention was the Ryder Cup. We had 16 guys from a "World" team and 16 from the USA competing in 4 sessions of matches. The event was extremely well put together, and the teams were actually very evenly matched, with the win coming down to the final handful of matches! Team World ended up taking it home, but it was a lot of fun teaming up and I am very much looking forward to our next big team event. Ryder Cup was really fun! Guys brought their “A” game too. Lots of good scores. I've playing JNPG with GC2 for 2.5 years now and it's great!!! 10X better than TGC. Alot of guys have migrated from TGC to JNPG due to better physics, NO CHEATING and a community that doesn't moderate or censor your opinions. 1 Week trial for $20, worth checking out. I wish I had room in my home for a simulator setup. Interestingly enough, the winter facility I frequent has this technology for rent. (I'm not sure if it is setup for online play). I played around with it one day and it took a little to get used to where to aim to achieve what felt like the ballflight for that swing. Drew, do you find much difference between the indoor recorded and calculated flight and that outdoors on what feels like similar swings? The only difference in ball flight indoors vs out that I see is that the GC2 (launch monitor) is slightly draw-biased I believe. I haven't seen a side-by-side comparison with Trackman or anything, but I would be surprised if something like that didn't confirm what I feel. I know some of the other low or + cappers have mentioned the same thing. With that said, part of me wonders if it has to do with just swinging indoors vs out, especially where alignment is concerned. My aim line indoors is about 5 feet in front of the ball, so I think it would be very easy to have baseline shifted a bit right of the actual target down-range. I have been wanting to experiment with this indoors vs. out, but just haven't taken my GC2 to an outdoor range yet and messed around with alignment/sight lines. As far as JNPG is concerned, it is just going off of what the launch monitor tells it via interface, so what I see when playing is exactly what I would expect based on what the LM is spitting out. I think the physics in the game are very good. The only area that everyone has identified as an issue is in the short game physics, if you are well below the green, you'll get some inconsistent spin now and then as Poser mentioned above. Sometimes they bounce once and check up hard, other times they roll out. That's frustrating but it is being worked on! I thought the draw thing was just me. When I purchased the GC2 I noticed that right away even was on support with foresight because of it. It is very draw biased. First post here. Thank you so much Drew for creating this thread. It's tough to get the word out about JNGP and OGT Tours. 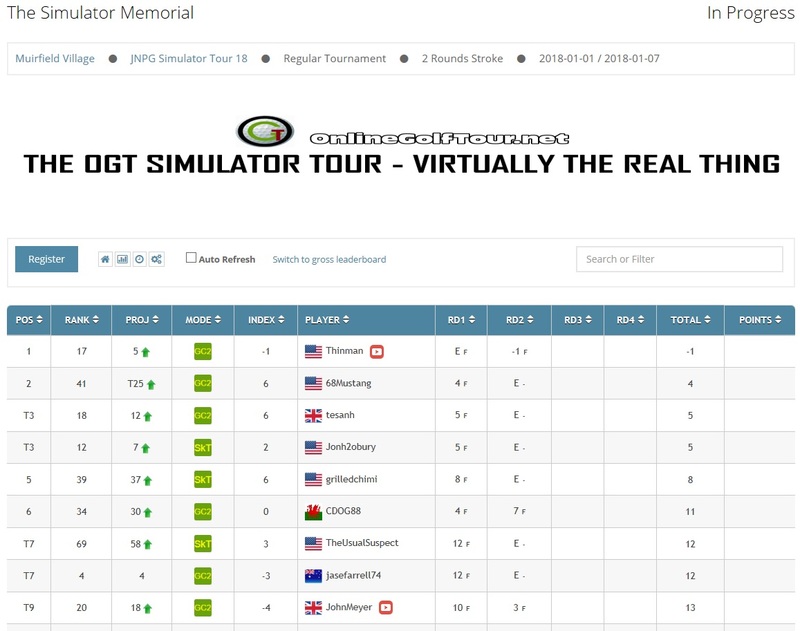 JNPG is full featured simulator software, which allows OGT to do so much for our tour site. 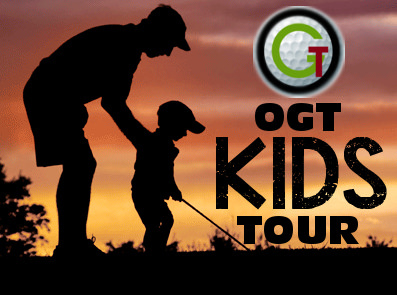 For those that have kids that play, we've just started a Kids Tour. Kids play 9 holes from distances of 1000 yards or less. I will post a few leaderboards to give an idea of some of the things we do. although there was a 30 MPH tail wind with hard fairways and it was downhill.... /swoon.gif' class='bbc_emoticon' alt=':swoon:' /> The only thing missing was hosting it at Cherry Hills to get the elevation too! (Cherry hills is crazy to play in JNPG because it has elevation effect when you play there, great course on PG though. Its tough to judge your irons on due to the elevation change). To give an idea, even though I swing out of my shoes for the long drive. I hit driver around 160 ball speed and usually around 270-280 IRL on well hit drives and that about what I see in the game. Kids tour is pretty cool! My daughter is just about ready to give the kids tour an attempt! 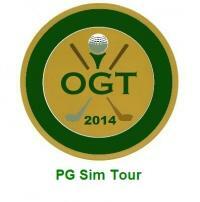 Sim golf is great way for kids to get into the game. Glad I came across the thread. I've recently opened a golf simulator in our clubhouse for the winter months. Have been a set up and running for about a month now and things are going good. I've got 2 gc2's (left and right handed golfers) and running the fsx software. I'd like to try out different software but not sure if they will allow 2 gc2's to be connected at the same time, does anyone know if that's possible. Even without it I might just download jnpg to play on my own. I’ve had the GC2 and JNPG sim software for about 5 months now. I’m not sure how I ever lived without them. I’m spending this Chiberia winter hitting golf balls every day and feel better than ever about the upcoming golf season. My favorite aspects of JNPG are the extensive catalog of real golf courses (not only tour courses but other architecturally significant courses), the ability to design your own courses, the Combine feature, the OGT tour and the OGT community. Yup. I don't feel like it messes me up going from indoors to out, but it is a noticeable feature of the GC2. 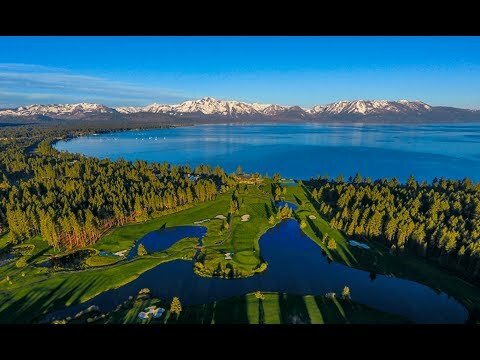 I don't want this thread to get off topic into launch monitor territory too much, but I thought this video was interesting. GCQuad is definitely more draw-biased than Trackman indoors it would appear.